"For The Rest To Rest"
How is this possible? Well, “For The Rest To Rest” sounds simultaneously dark, yet bright, as it somehow manages to deftly meld both gloomy, larger than life synth elements and bright, high toned guitars with a faint steady sway of drumming. Lead singer James Stark sings with a Robert Smith-esque howl, conveying highly evocative melodies that touch on themes ranging from the apocalyptic, the fleeting essence of recognition, and the duality of nature. The resulting sound is a delightful mixture of powerfully captivating songs that demand a deciphering ear in order to deeply understand the complexity of the instrumentation and the layered thematic message that Veda Rays’ packs into “For The Rest To Rest.” Despite a bit of a gap between releases, this album shows that Veda Rays haven’t lost a step and are without a doubt a band to watch on the Brooklyn scene. You can purchase “For The Rest To Rest” via the band’s website. 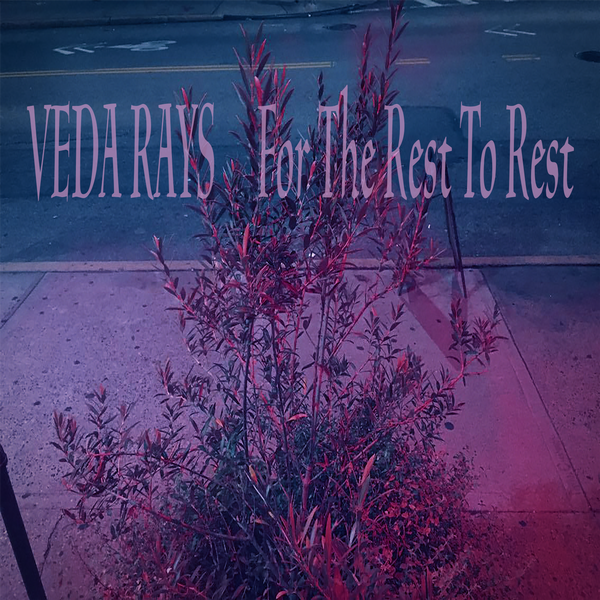 Additionally, if you sign up for for the band’s mailing list, you’ll receive a free digital download of their 2017 EP, “Shadow Side.” You can catch Veda Rays performing live on Thursday at Our Wicked Lady with Bernadette, and Kinships. Wednesday August 29th, 2018 at 8p.m. 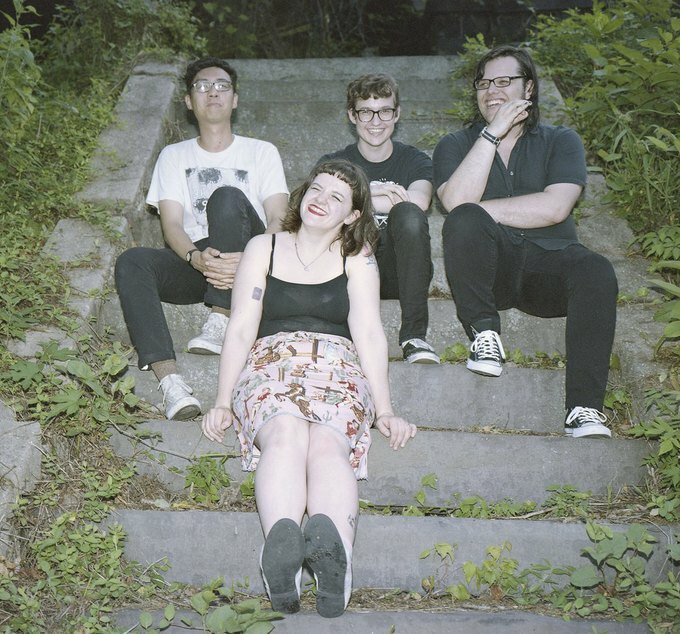 Future Punx recently celebrated their five year anniversary as a band in July, and they're showing no signs of slowing down as they continue to bring their brand of Devo sounding energetic post-punk to the table. 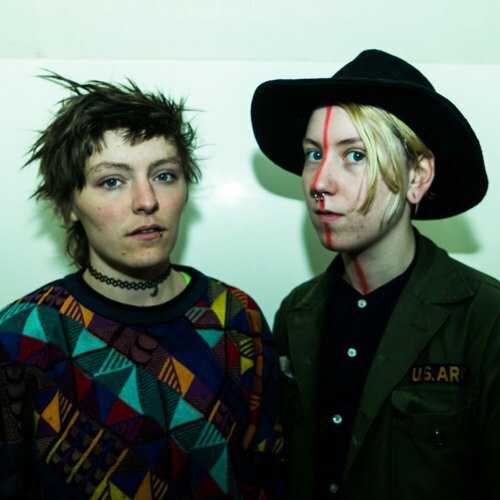 Also performing are GRLwood, a self-described “SCREAM POP”duo, from Louisville, KY. They just released their debut album, which contains some good old fashioned rock n’ roll marked by shrieking vocals. Rounding out this bull are local foursome, Shybaby, who play surfy, summer-y sounding garage rock. Thursday August 30th, 2018 at 7:30 p.m. The jangly college rock kings of the millennial generation, Holy Tunics, headline a show that features two groups with new releases. Later this month, Dream-pop trio Peel Dream Magazine will release their debut album, “Modern Meta Physics,” on Slumberland Records. They've already shared two excellent singles from this forthcoming release, “Shenandoah” and “Qi Velocity.” After a great gig at The Glove last week, Kew is right back at it. 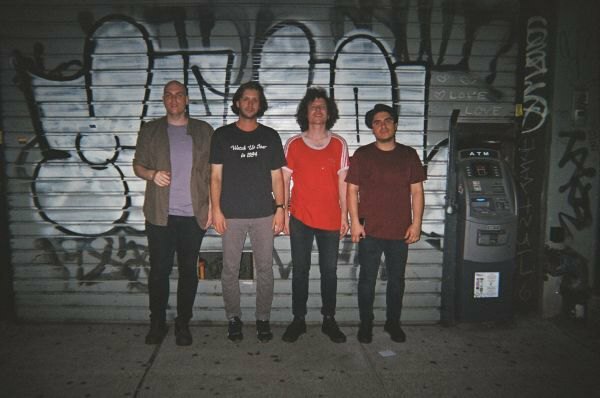 As mentioned in last week’s column, the group just released a brand new EP, “Celebrate Away,” which is upbeat, fuzzy, and sure to get your blood pumping. Friday August 31st, 2018 at 8 p.m.
You're running out of time to catch a show on the beautiful, scenic rooftop of Our Wicked Lady, so don't miss this double bill on Friday night. Teen Commandments’ synth-pop grooves are the perfect soundtrack to enjoy the last night of August. Also performing is Little Racer, who play jangly sounding dreamy retro pop that makes a lovely summer night even more enjoyable. That's not all! 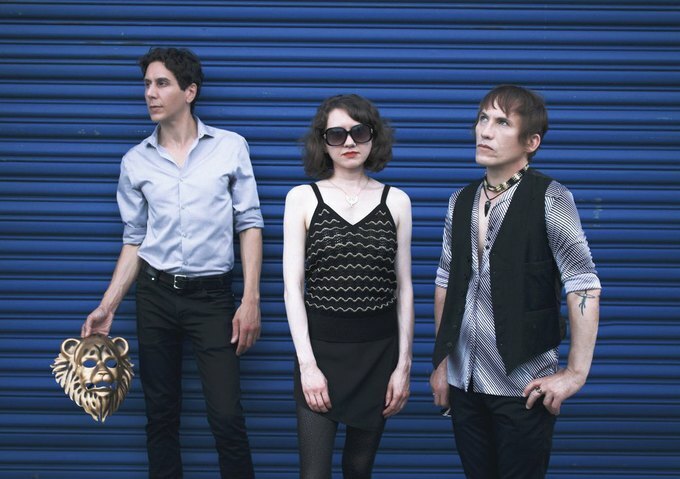 New Myths will be spinning records in between sets and late into the night! Saturday September 1st, 2018 at 8 p.m.
Long Neck and Fern Mayo return home from their “Summer Romp” across the country on Saturday night at Alphaville. Both acts play the type of heartfelt, guitar driven indie-pop that can inject high doses of energy into any room. They'll be joined by Pom Pom Squad, a project that plays Mazzy Star sounding songs with emotionally charged, intimate lyrical content. 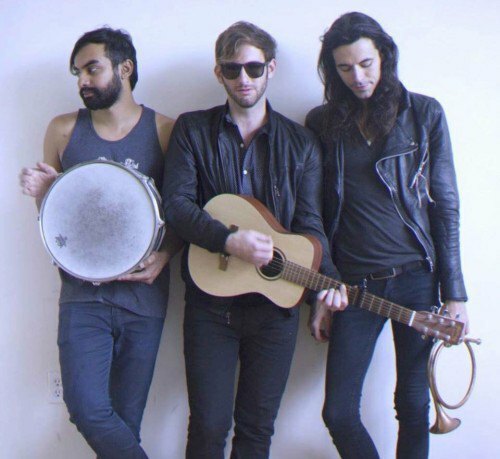 Human People adds some punk sensibilities to this bill, as their latest single “California” is a bit of high-charged, snarling melodic punk that packs a catchy chorus.